In addition to redefining the talent experience for recruitment specialists, artificial intelligence also has the potential to enrich the relationship between HR pros and their people. AI innovations will lead to several improvements in HR’s ability to manage the employee experience, including employee administration, employee engagement, and employee development. From scheduling meetings to answering commonly asked questions from employees, AI technology streamlines common business processes by automating time-consuming and arduous HR administrative tasks. 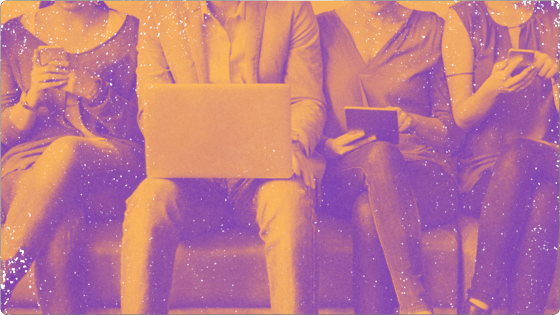 AI can afford HR team members more time to engage with employees more efficiently, answer more complex questions, strategize improvements to the employee experience, shape company culture, and address issues that arise in the workplace. Supporting HR inquiries from employees by acting as an interactive employee handbook of sorts, virtual assistants can answer the questions and address the needs of employees. Identifying problems by tracking employee issues (such as late reimbursement payments) using real-time analytics and applying sentiment analysis to address these issues and communicate a solution. Collecting employee intelligence by running surveys to inform potential ideas for engagement initiatives. Improving professional development by recommending career path options and offering learning opportunities. Initiating internal recruitment by helping managers and existing team members that are suitable for new opportunities within the company. Preventing employee turnover by running surveys to assess employee satisfaction and gauge workplace and workforce sentiments to anticipate possible employee attrition. 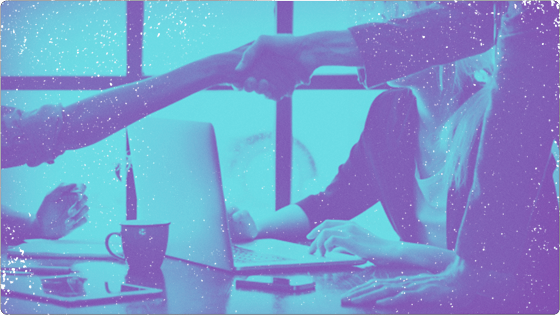 In streamlining and improving day-to-day operations, AI allows people pros to spend more time on the more human elements of their role, such as relationship-building and will help HR expand as a resource for employees in the future to come. Get more insight into how HR professionals can unlock AI’s potential in the employee experience in our latest ebook: The HR Pro’s Survival Guide to Artificial Intelligence, Part 2. Artificial intelligence (AI) supports the talent experience by ensuring candidates are well-matched to job opportunities from the start. Digital HR tools continue to expand and evolve, changing how teams function and how companies deliver value.